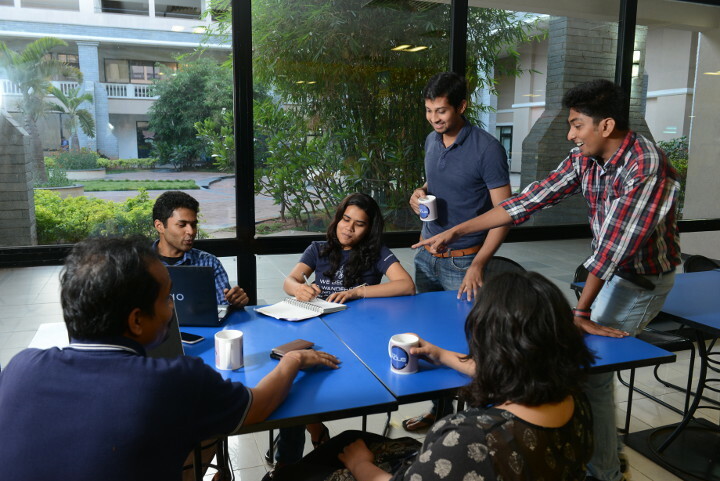 A year ago, most people even in Sasken Communication Technologies's Bengaluru headquarters didn't know about Team Indus, which was working out of its campus. 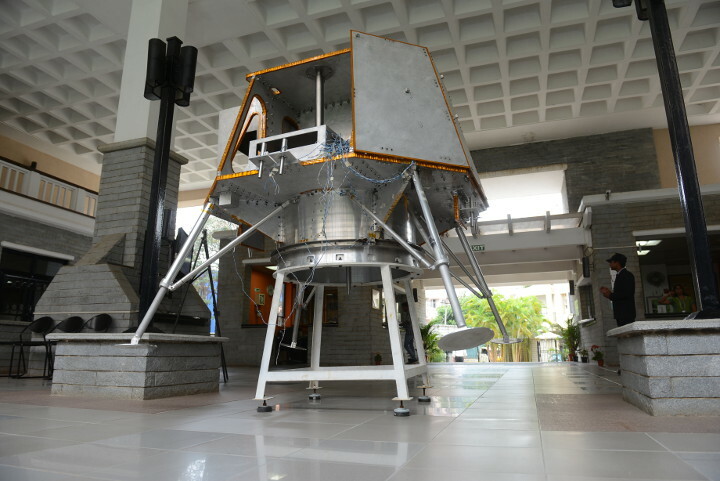 Today, any visitor to Sasken's office would first notice the lunar lander adorning the foyer. 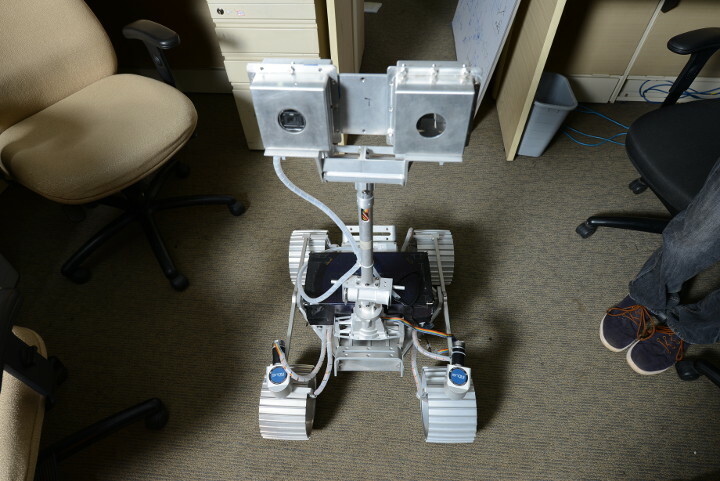 A version of this rover will fly from earth to the moon on a rocket, land on the surface of the moon, travel 500 metres, and send images and data back to earth. It will compete against robots from different countries to reach there first. 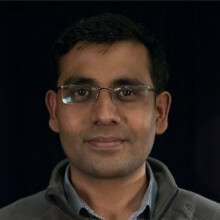 Rahul Narayan has done a few startups - mostly around software products and services - before setting up Team Indus. 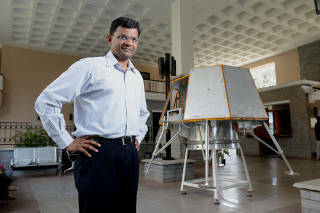 He decided to put together the team when a chance scanning of the teams competing for the Lunar XPrize showed that there were none from India. Team members huddle around the rover. Weighing all of 12kg, it can move at a nominal speed of 1cm/second and at a top speed of 3cm/second. Equipped with cameras, sensors, solar panels for power, and communication links to satellite, the rover will land on the moon on a lunar day to escape the extreme night temperatures. 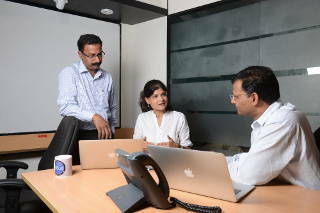 Sheelika Ravishankar who leads the HR function, in conversation with the team. 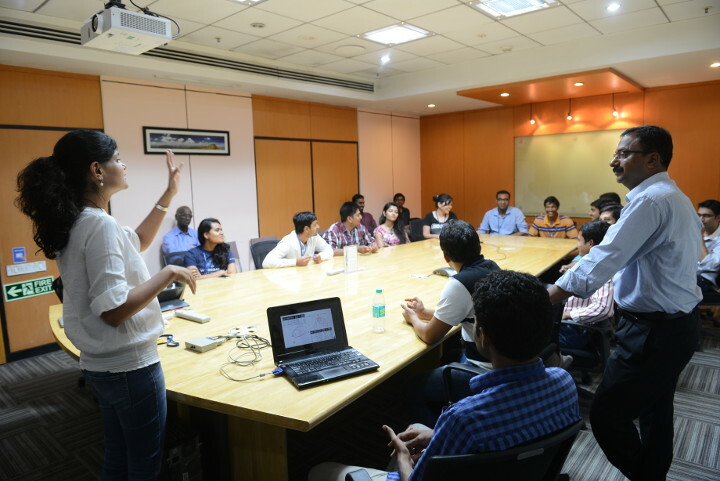 Not many startups of its size would give so much importance to HR as Team Indus does. It is obsessive about its independent, collaborative, ownership-driven culture which it sees as key to its success. Team Indus members at the canteen of Sasken's HQ in Bengaluru. 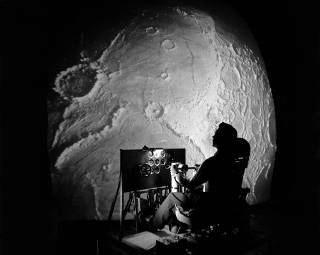 When the problem is as complex as sending a rover to the moon, any place is a good place to discuss how to solve a problem. 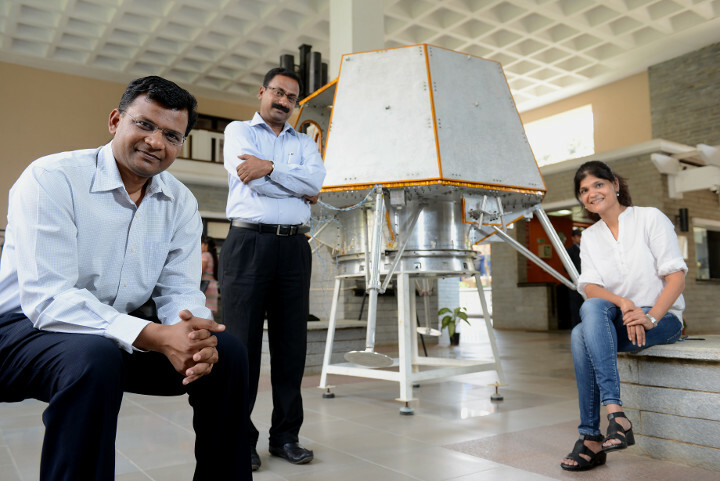 Rahul Narayan, fleet commander of Team Indus, with two of his senior colleagues Jedi masters Ramnath Babu and Sheelika Ravishankar. Designations at Team Indus are non-conventional, reflecting its unique status. 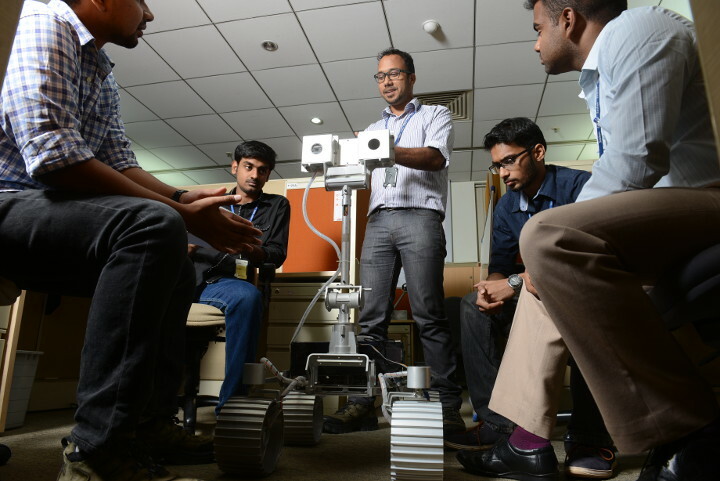 Even though Team Indus signed up late for the Google Lunar XPRIZE, it has garnered immense support from a myriad of partners and has reached important milestones in its quest to send a spacecraft and robot to the moon. In January it was one of four teams to win a $1 million Milestone Prize for the lander system. 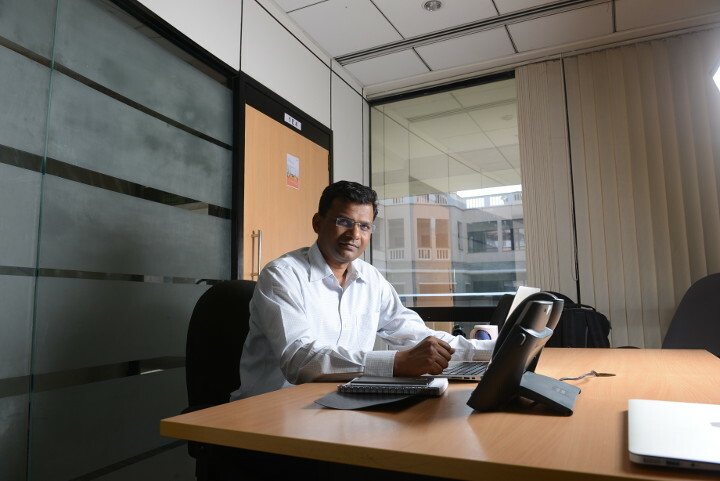 NS Ramnath and photographer Hemant Mishra from Mint provide us a peek into how the team works. Also read the related article on Team Indus here.